Run your projects profitably and friction-free. Learn how to make more money by running jobs more efficiently. What if you could have a happy client at the end of every project? What if you could feel confident when someone asks about your process? What if you could actually figure out how to delegate & spend time doing what you love? I’m the co-author of Practical Project Management, author of The Complete Case Study and The Perfect Proposal, I am the Digital Director of Blind, and I’m the guy who went from selling logos from $50 to $30,000 (we sell logos for a lot more now, btw). How does project management help? When I first started out, I was a freelance designer working out of my garage. A one-man-band doing everything myself. If I'm being honest, I was figuring it out as I was going along. For those of you who know my story, you know that they were tough times. See, back then, I was making $3 per hour. Now I can not WAIT to share what I've learned about managing projects..
See, I used to onboard a client to do a $50 logo, and it would be a completely new venture. I reinvented the wheel with every project. I just kinda went with the flow. This wound up flowing me right into no money. And with goals of starting a family, this started to stress me out in a major way. I knew I needed to improve things, but I had no idea where to start. I looked up project management online... what a Google search, right?! There are so many different methodologies out there, so many different tools, and so many different opinions about how projects should be run, it was confusing to say the least. I tried learning things like Agile/Scrum, Waterfall, Lean, and used pretty much every tool under the sun... but everything I tried seemed like overkill. Most of that stuff just added more work to my plate instead of actually helping me get things done. If you're like me, you need a practical project management framework that actually saves time. Eventually, working with clients became a well-oiled machine. I was able to give them transparency and access while still maintaining control over the relationship. I started working at Blind and met Matthew Encina. Watching Matthew lead an internal team is like watching a an experienced conductor guide a well-rehearsed orchestra. Seriously: he's Maestro status. Welcome to Practical Project Management. This is the project management approach that we've used to manage million-dollar projects for clients like XBOX, AARP, Hudson Pacific Properties and more. If you're ready to make the most of every project, have time to do the work you really want to do, and start to scale your business by delegating, Practical Project Management will be great for you. Matthew Encina and I walk you through our entire project management approach, from onboarding to delivery, in over 70 video course lectures. Each lecture is packed with information, presentation materials, and is easy to digest. We found we write the same emails over and over again. 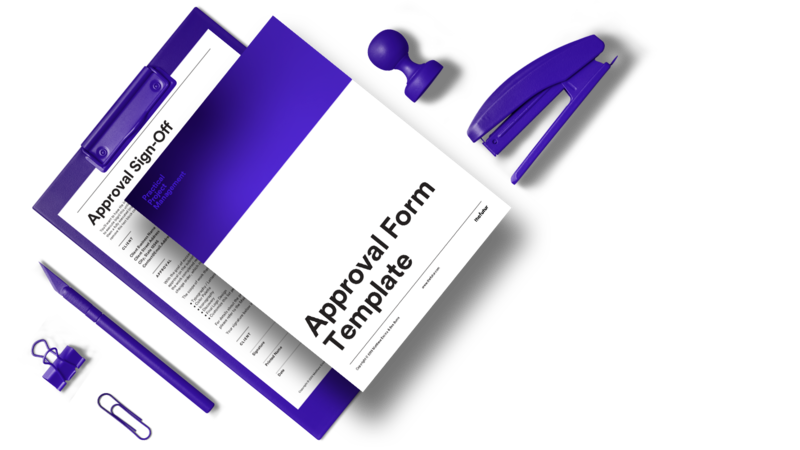 To save time, we decided to simply create templates that you can use with your clients and teams. A form you can send to your clients when it's time to sign off on milestones or entire projects. Get the peace of mind that the revisions are done. A simple, easy-to-use worksheet to help your internal team conduct retrospectives on each project after completion. See how Matthew and Ben align their creative teams in this example one-page creative brief. No more confusion! See how we deliver. Download a template file structure that you can use when you deliver your project files to the client. See how we organize. 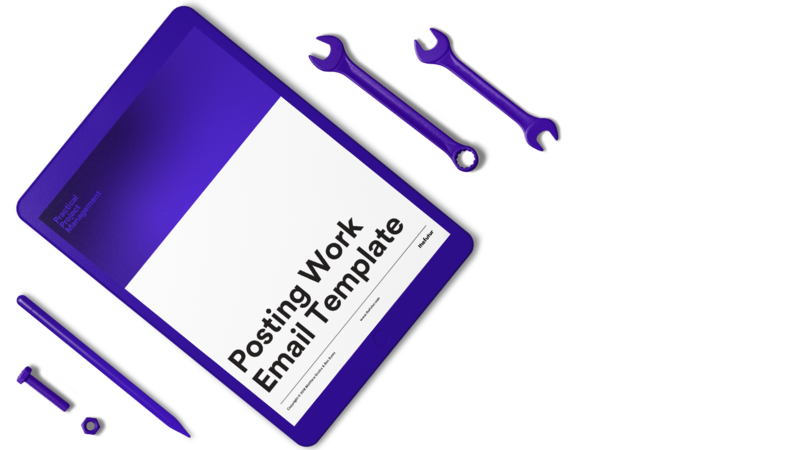 Download a template file structure that you can use when you onboard a new client or project. Imagine: finally feeling confident about your process. Ben oversees most of the business development at Blind, and is responsible for closing millions of dollars in new business, with an average client engagement size of over $150,000. Matthew Encina is an award-winning creative director at Blind. His clients include Fortune 500 brands, music artists, tech companies, and video games. For over a decade he has been working on top-tier campaigns at some of Los Angeles’ premier design studios and agencies. Matthew's work has been featured in Fast Company, Creativity, Inc., Rolling Stone, The Wall Street Journal, and in film & design festivals around the world. Career highlights include award-winning interactive music video “Ink” for Coldplay, and multiple visually stunning campaigns for Xbox over the years. To help creatives level-up, Matthew regularly contributes to The Futur – where he creates educational content on pitching, design, and animation. He has also has spoken at international conferences including Graphika Manila and TEDxCSLUB. Manage projects profitably regardless of how much experience you have. Do I really need to learn project management? I work alone - why bother? Does this framework work for teams? Automate and delegate tasks that you don't want to do: save time for what matters! Systematize the process in order to onboard project managers, new team members, and of course, new clients. Matthew was able to help me pinpoint the redundancies in our process. After the meeting, what I got was a clear plan of action on how to improve our workflow. I felt more confident, and suddenly everything seemed to make sense. I learnt an absolute tonne from the Storytelling With Images course and would gladly have paid significantly more to have those insights and see first hand your approach so thank you for putting it out there at such an affordable price. 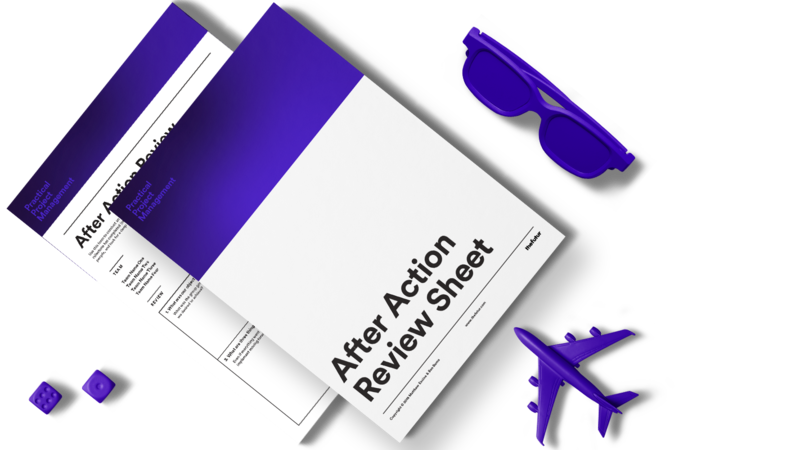 The Complete Case Study from Ben is one of the most valuable tools for my business I've purchased in the past. There is so much information packed about how to showcase the end value of each project. Without Ben's help and insights I am not sure how I would have done this. Learning project management is only the beginning. Get everything you need to successfully launch and run your own agency! This bundle is a $635 value - get it now and save over 20%! How long do I have access to the course and bundled content? How does lifetime access sound? After enrolling, you have unlimited access to this course and bundled content for as long as you like - across any and all devices you own. I'm pretty sure you're going to love it. By policy, we don't accept refunds on digital goods. But if you're really unhappy, shoot an email to support@thefutur.com and tell us what's up. We'll be able to work something out. Do you work directly with the students? Yes! If you purchase coaching calls with the authors, we will work directly with you, one-on-one. Otherwise, you will be able to join our alumni-only Slack channel, where you can reach out with questions. We're fairly active within the group, and you can get in touch with other students there as well. Ready to run your projects profitably?